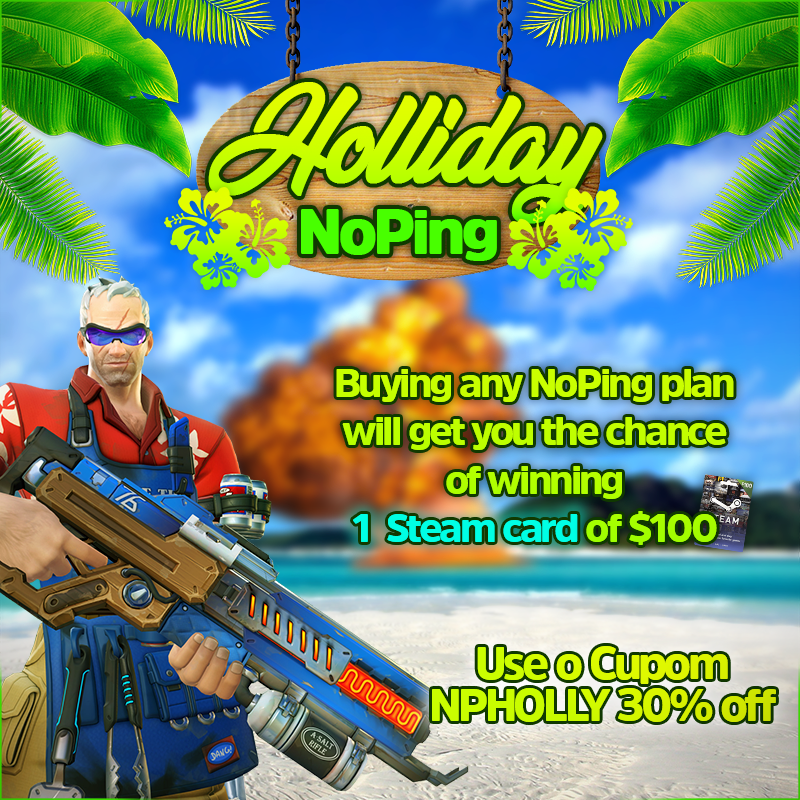 By purchasing any NoPing plan, you are automatically competing for 1 STEAM CARD of 100 reais! Christmas is over, but NoPing continues to offer great gifts. Buy NoPing right now and experience unforgettable experiences with your game, without lag interrupting your summer. Use the NPHOLLY coupon to get 30% off your purchase.